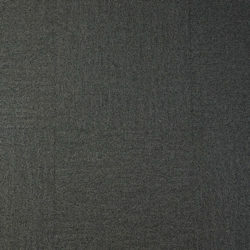 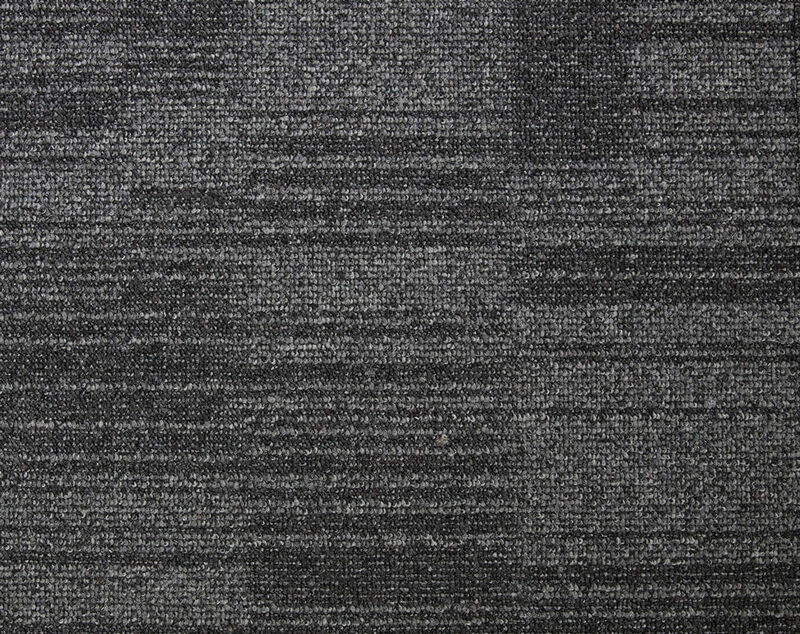 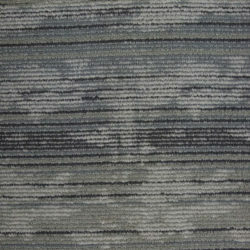 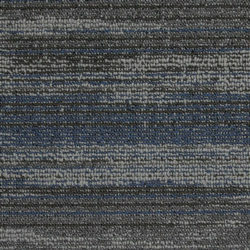 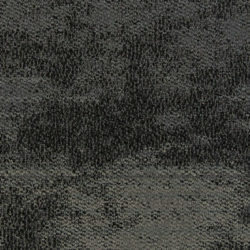 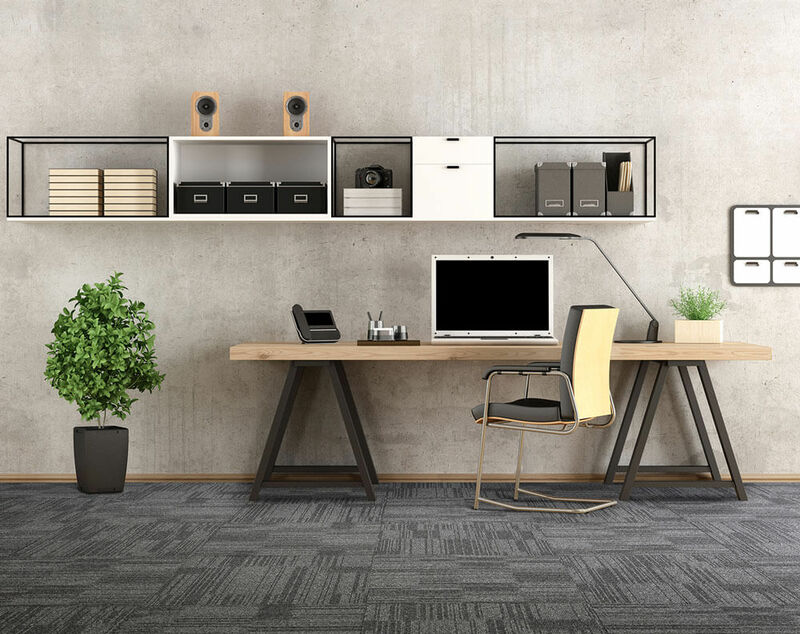 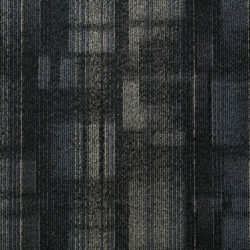 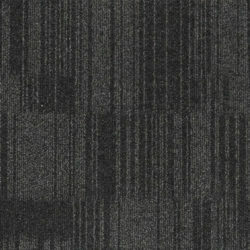 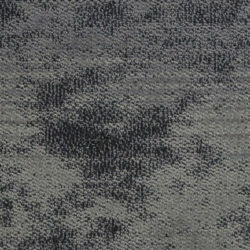 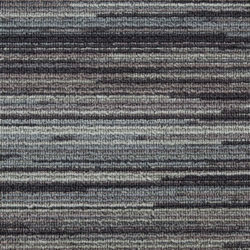 Our Business Class collection offers innovative and high performance carpet tiles. 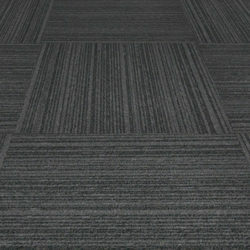 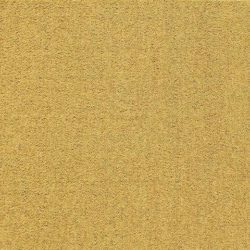 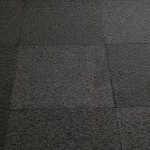 The Amberley 05 tile guarantees durability in the heaviest traffic commercial areas with its EcoTX backing. 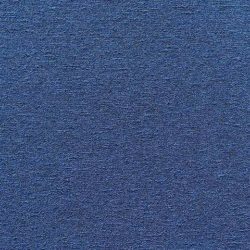 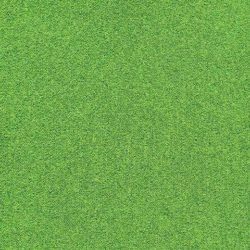 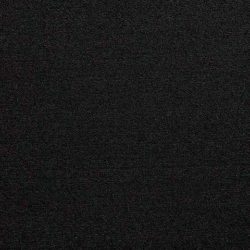 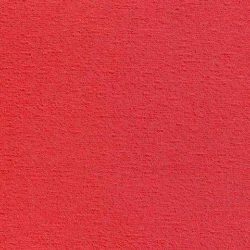 The Business Class range is manufactured from 100% solution dyed nylon fibre and treated with 3M stain resist to ensure a high quality finish.